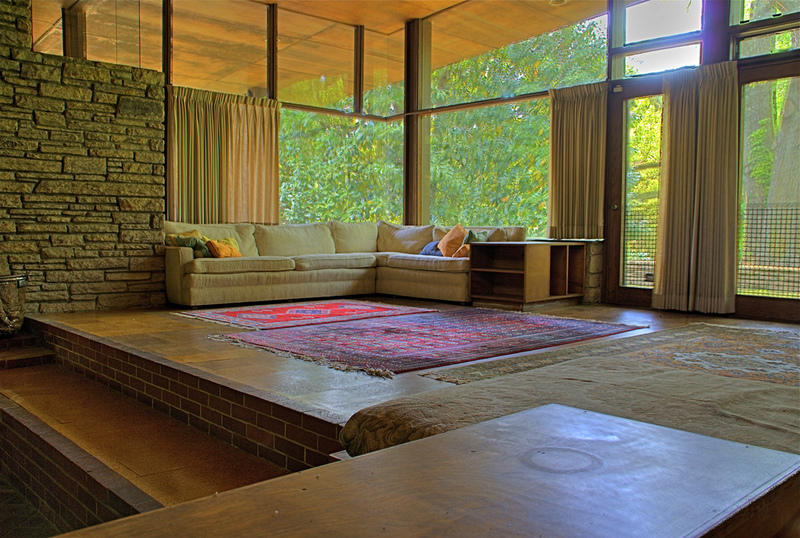 North Carolina is the 4th largest concentration of Modernist houses in America! NCModernist is a 501C3 nonprofit educational archive providing donors, volunteers, and advocates information and organization to document, preserve, and promote North Carolina’s residential Modernist architecture. 300+ North Carolina architects and designers, past and present, documenting nearly every house they designed. 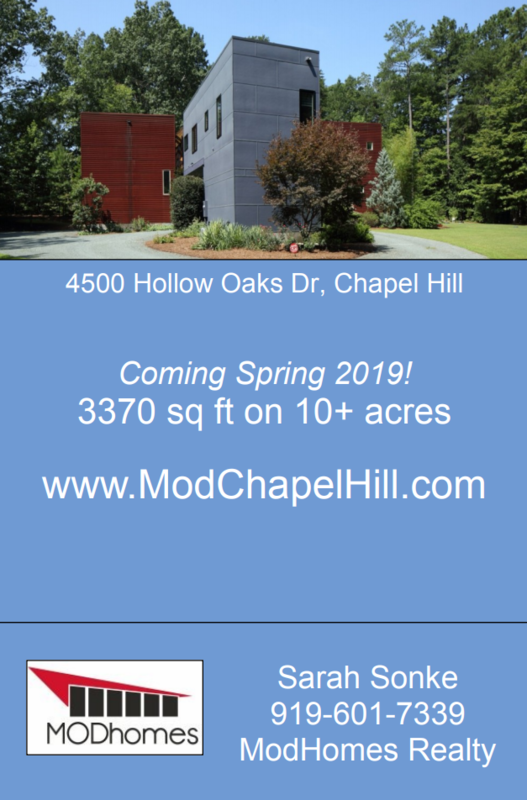 NCModernist's exclusive statewide listing of Modernist houses for sale or for rent, updated weekly. 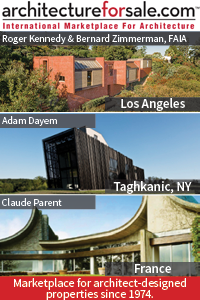 NCModernist continually hosts wildly popular Modernist house tours, parties, and architecture movies, giving thousands of people access to the most exciting residential architecture, past and present. 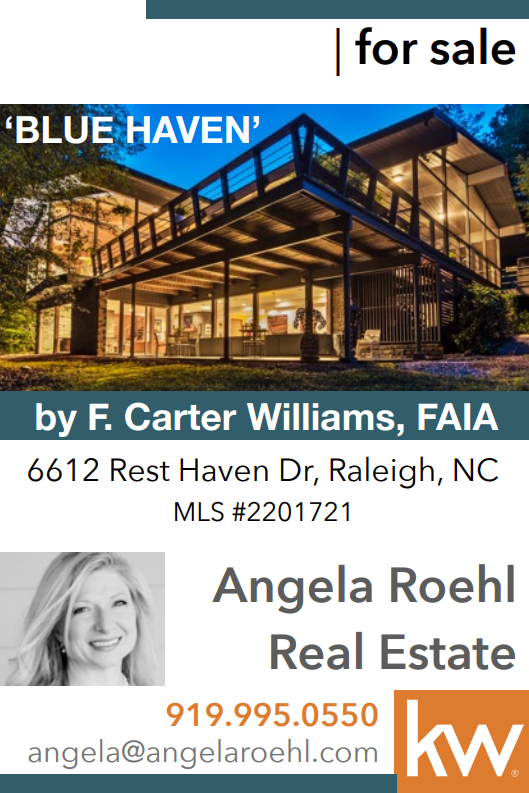 We are the oldest and largest group dedicated to Modernist residential design in North Carolina. 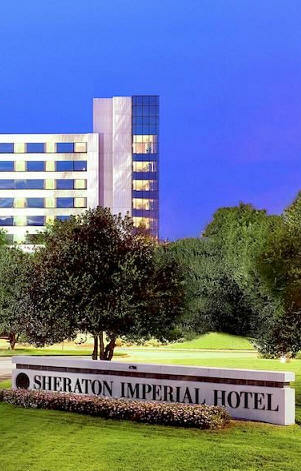 The Durham NC City Council considers the fate of the Milton Small-designed masterpiece. On the market and not in the best shape. 1USModernist Masters Gallery: Documenting the entire residential output of Wright, Lautner, Neutra, Rudolph and more, over 6,000 houses. 2USModernist Radio: "Car Talk" meets architecture! Join Mr. Modernism, George Smart, as he talks and laughs with guests like Paul Goldberger, Kelly Lynch, Raymond Neutra, Susan Saarinen, and more. 3USModernist Library: A colossal archive of US architecture magazines, all searchable, downloadable, and free. What is a Modernist House? Modernist design is characterized by features such as open interior floor plans, large and numerous windows, flat or low pitched roofs, long exposed beams, extensive use of glass to bring in natural light, and aesthetic geometric forms. 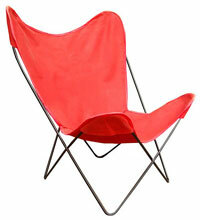 Modernism is both a design and a informal way of living, making houses and objects more affordable and enjoyable. Why Aren't Modernist Houses More Popular? Modernist houses truly rock, if you are into this kind of thing. Sadly for fans, the general public consistently buys more traditional designs. Modernist houses are often livable works of art and the general public prefers not to live in a house so different from the neighbors - until they spend the night in one. 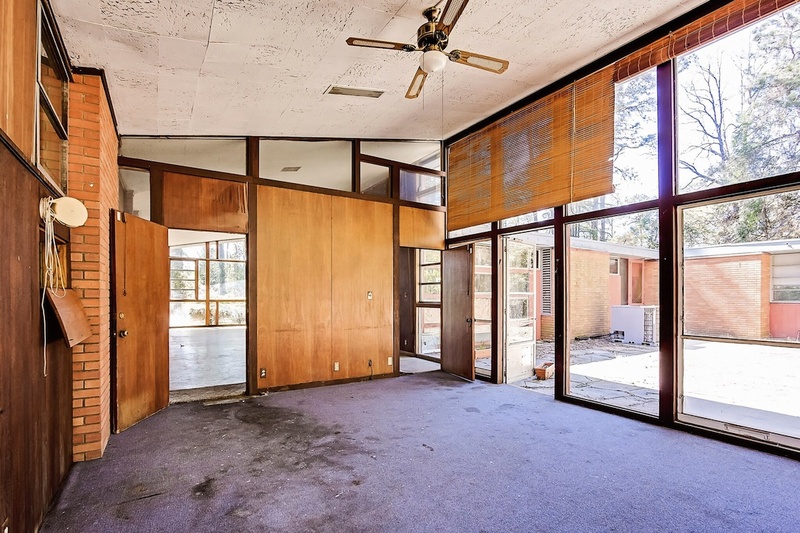 Mid-century modernist houses are endangered. Their locations, often on prime real estate inside cities, are often worth more than the houses, making demolition and development an attractive option. By networking sellers, buyers, agents, and the public detailed information and histories, NCModernist helps endangered houses be purchased or otherwise occupied. 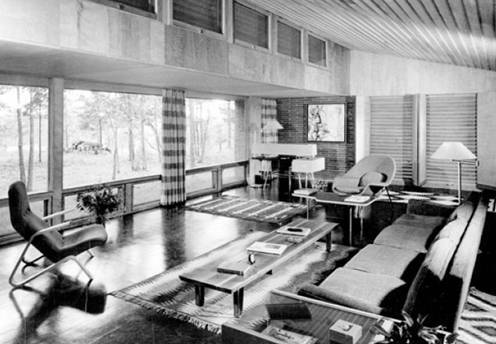 NCModernist has helped hundreds of Modernist houses change hands and avoid the bulldozer.